SIG716G2 PATROL FDE has Familiar handling and unfamiliar power. SIG SAUER 716 G2 FDE has taken the proven features of the SIG 516 and applied them into a Larger and more potent AR-10 based rifle chambered in 7.62 x 51mm. SIG 716 G2 PATROL FDE uses a short stroke piston-driven operating system. 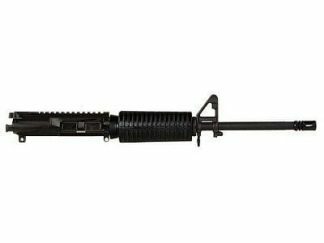 The SIG 716 G2 is also equiped with a M1913 Mil-Std rail, free-floating barrel, aluminum forend, and telescoping stock. The SIG 716 is the rifle of choice when you require the power of a larger caliber carbine. 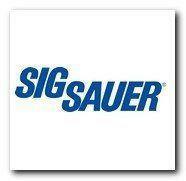 Feel free to Call Xtreme Guns and Ammo on all your SIG SAUER Rifle needs at 832-363-3783 or chat with us online during regular Chat hours. Buy SIG 716 G2 PATROL FDE Online at the Best Price at XGA in Texas.